AN underworld crime lord who flooded Scotland with drugs from his Spanish hideaway has been jailed for 11 years. 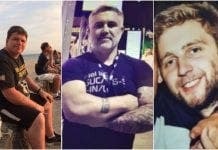 Drug boss Roy ‘Mr Big’ Dunstance was found guilty of drugs and weapons-related charges after a police investigation in Scotland revealed he was running his empire from the Costa del Sol. Dunstance admitted to running his multi-million euro drug syndicate from his Benalmadena home after he was arrested on a European arrest warrant in Rotterdam, Holland. Heroin worth up to £5.66 million, cocaine worth £127,000, amphetamine worth £804,000 and cannabis with a value of £40,000 were confiscated in the investigation. Glasgow police busted Dunstance after tapping his mobile phone and discovering the 39-year-old running his operations via Blackberry messenger. 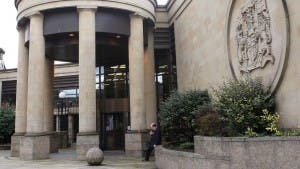 Dunstance’s man on the ground in Scotland, James Hanlon, also pleaded guilty to involvement in the supply of cannabis and was sentenced to two years and four months.